Glossydeals.com - Hand picked deals, best coupons, daily deals, freebies , coupon matchups, printable coupons to save. Amazon UK deal- Save 30% on Kindle Fire HDX 8.9″ Tablet. Browse our extensive range of remote controlled vehicles, from drones & quadcopters, to boats, robots, planes and more. 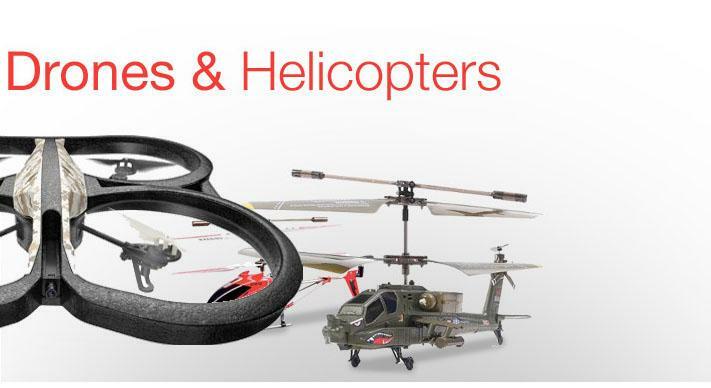 To help you make the most of your remote controlled vehicle, we also stock accessories such as helicopter blades, batteries and replacement wheels. Introducing the limited edition Batman: Arkham Knight PS4 bundle, which will include a limited edition steel grey PS4 with a custom Batman: Arkham Knight design, matching DualShock 4 wireless controller in steel grey, and the explosive finale to the Arkham series Batman: Arkham Knight, along with the Scarecrow Nightmare exclusive bonus content that’s only available to play on PS4. Pay Monthly Phones exclusively from O2 in Amazon UK. Welcome to the Pay Monthly Phones store from Amazon UK. Here you can find a great selection of pay monthly mobile phones and smartphones exclusively with O2 from brands including Amazon Fire Phone, Samsung, Sony, Nokia, HTC, Motorola, LG and BlackBerry. With contracts of 24 months exclusively on O2, Amazon customers can purchase any of the latest smartphone models from £0 upfront and tariffs from £13 per month. Get Vax Floor care Promotion from Amazon UK. Get West End Tickets from Amazon Local UK. Launch for A New Home for West End Tickets. Welcome to a New Home for the West End, here you’ll find tickets for every show. To celebrate, we are offering our customers launch savings on all of our shows in the form of discounts and/or reduced booking fees. Tickets must be booked by the 30th of April for performances before 31st May 2015*. Sony Xperia Z3, Z3 Compact and E3 now available for pre-order.